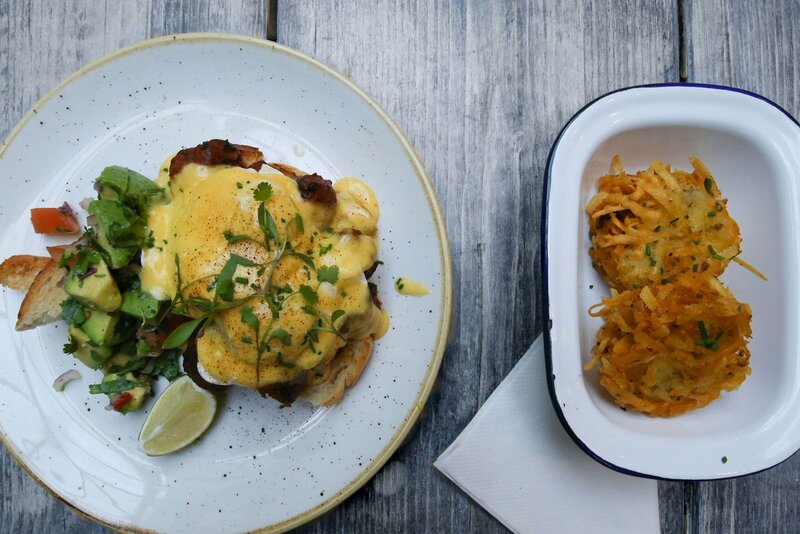 Located in central Brighton, just opposite St Peter's Chuch near London Road, we serve up delicious breakfast, brunch & lunch using fresh, local and ethical produce. Lovely chilled out and relaxing atmosphere. Decor is very well thought out. Service was brilliant, food and drink absolutely delicious. Shall be recommending to all of our friends. Amazing food and the best hash browns ever :) great service as well. Some of the best service I had ever! Really efficient and helpful! And great food too! Service always amazing. Cheerful and friendly as ever. Really accommodating for us with baby. I have yet to have a less than amazing experience at Moksha. The food is delicious and feels like it is made with love. 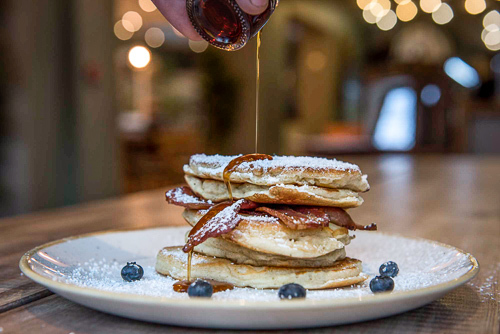 Generally the service has been top notch (particularly on this last visit our server was so friendly and chatty and had genuine recommendations, she made us laugh and really topped off the whole meal). The mushrooms are to die for, the eggs are always cooked perfectly, and the homemade beans are just amazing. The orange juice is really good as well. This is my go-to special treat brunch place, whenever I have visitors or a reason to celebrate, Moksha is where we go. It was my birthday this past weekend and the fact that we were going to Moksha was the tipping point for one of my friends to come down for the weekend from London! The place was lovely inside and the vegan pancakes were amazing! 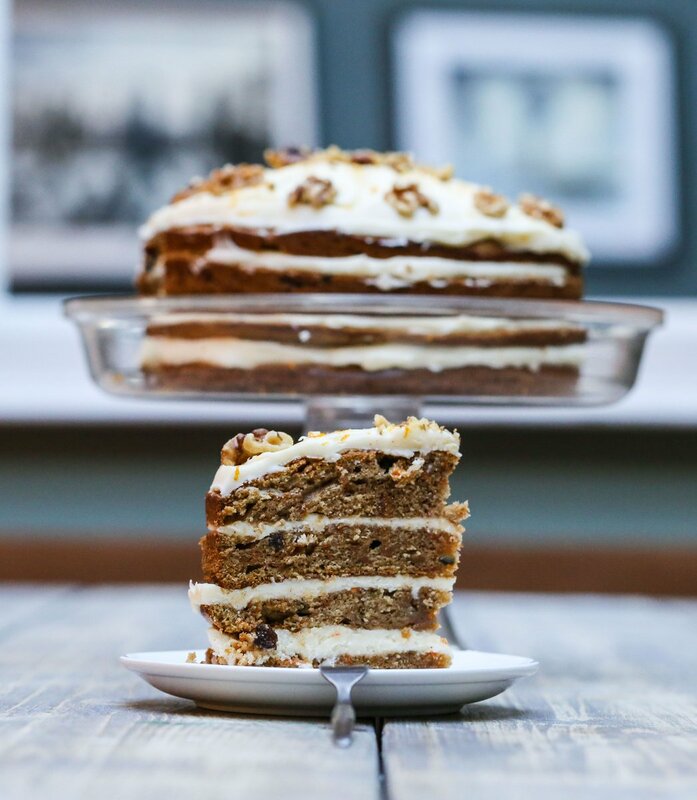 Great child friendly café, lots of choice on the menu and friendly staff. 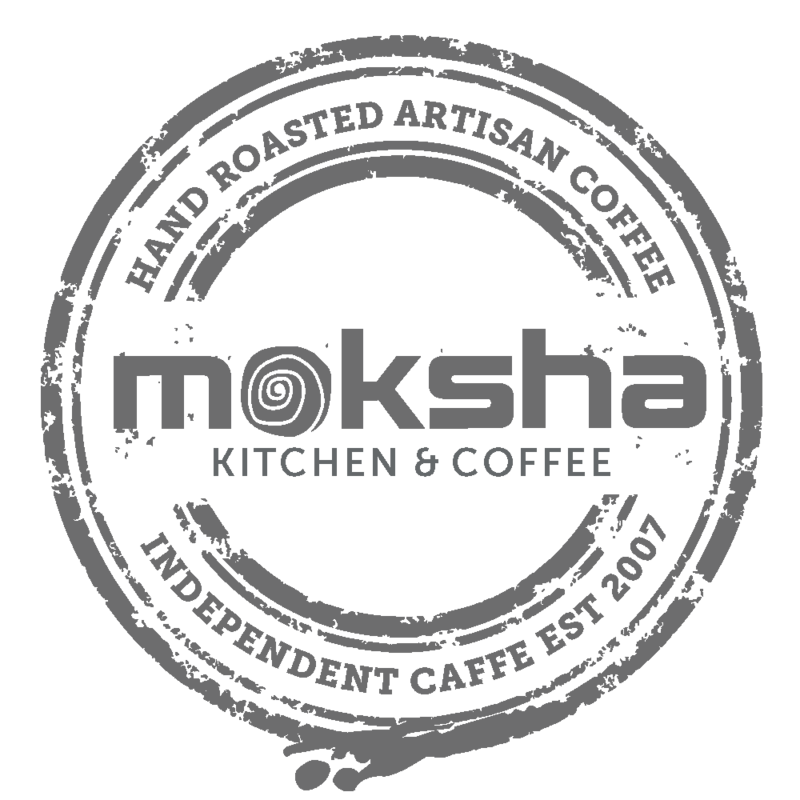 Another great breakfast and coffee at Moksha! 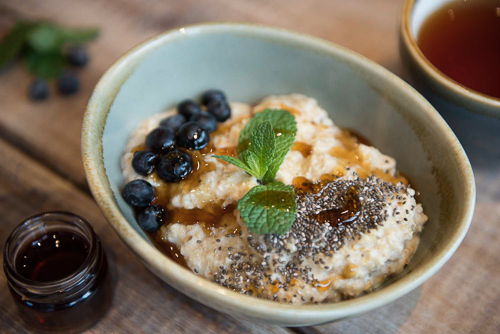 We love the Moksha breakfasts! Warm hospitality and beautifully tasty food. Don’t change anything - they’re perfect! Also make more food swaps available, e.g. I like to have your breakfast however am allergic to bread and beans, and when I request to swap these instead for an egg or mushrooms this isn't possible. We have been here many times before. This time we waited 45 min to order food, even after asking twice. Then was told they couldn’t make the huevos rancheros vegan, though it used to be on the menu and would require using mushroom instead of chorizo, as didn’t want cheese anyway. Finally, we were rushed off our table for new customers though we had only taken time because of our wait at the start. Had this been our first visit, both my friends and I said we wouldn’t be back. Hopefully our next visit will be more at par with what we’ve experienced before. Superb coffee and tasty breakfast/brunch. 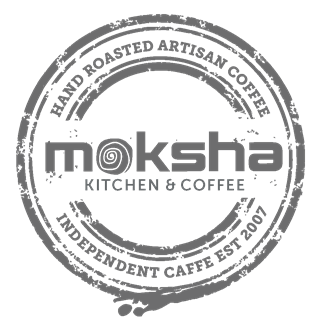 Moksha stands the test of time in Brighton's busy cafe scene. 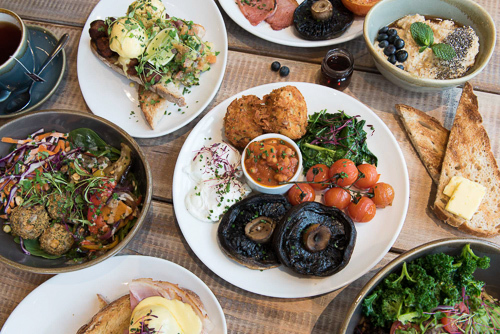 One of the best places for brunch in Brighton. Great coffee, great food and friendly service. I asked if I could swap my tomato and baked beans on the half breakfast for wilted spinach (veg for veg) and was told I can’t do this and would be charged for the spinach. I asked for no tomato and baked beans and no spinach but was given a mushroom as a supplement for the tomato. I just thought that was a bit odd as I was given a swap I didn’t ask for and was told I could swap for something I wanted. Other than that the staff were friendly, there was a good atmosphere and the coffee was great but the food is overpriced. 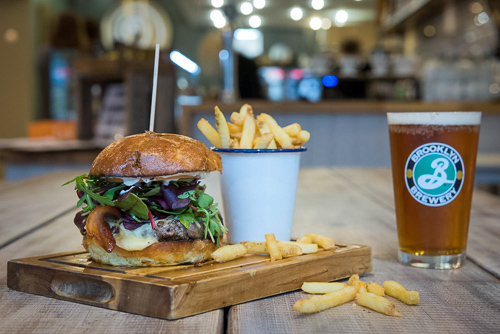 Delicious food and brilliant service. Great cafe, would highly recommend!